Its a common thread that we hear day in day out. People want to get into property and development but struggle to find the time to locate an appropriate site, work it up and instruct the professional team to get on with the development. So in 2019 we are starting the Planning Boot Camp. A 5 day retreat to the Mediterranean Isle of Malta to allow you to escape the day to day and focus on finding and delivering development through the UK Planning Process. The dates are 18th till the 22nd February 2019. Set in the peaceful town of St Thomas’s on the east coast of Malta our luxury villa provides the perfect base to source, offer and develop your plans for a development back in the UK. Once focused on your preferred course of action the Villa provides an ideal place to offer by the pool, discuss your ideas with Jon McDermott and Helen Morris-Ruffle in the study and get your development moving whilst enjoying Malta’s fine climate and laid back lifestyle. Step 1 happens before you leave. We ask you to consider your goals ahead of time so you know exactly what form of development you want to achieve and when by. Step 2 gets you to focus on your target area, stay local or go further afield? Step 3 focuses on finding develop-able sites in your target area working up what you need to achieve to make that development happen. Step 4 is where the planning process kicks in taking your development and using the planning systems to make it happen in real time. Finally, on landing back in the UK, your ready to hand the proposed development over to the professional team to make your application. How did you hear about the boot camp? 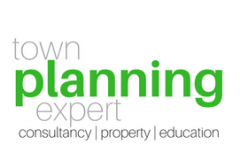 At TPX we have always tried to add value to the town planning process. We have always placed great importance on well informed and educated clients who understand our approach and want to develop great places to live and work. Further, TPX has now grown in reputation and in size to a point where this is something we can offer and support. This is the first retreat that TPX have run ourselves however we have been involved in the Whitebox Monaco and Bali Retreats since their inception in 2017 and have delivered workshop and 1 to 1 training sessions with Clients since 2016. Retreats work to remove you from the day to day disturbance of life in the UK, even when on holiday with the family you don’t have the time to look for and develop a plan for property. We have planned this retreat to allow you to step away from the distractions of life and work in the UK and focus on identifying your core development area and the sites you wish to pursue. In addition to this, stepping away from the UK for a week allows us as Planning Consultants to give proper time to each of our participants. What will I get out of the week, whats the benefit to me? The whole point of the week is to give you the tools to identify sites for development and then to implement the most appropriate development strategy to that site. Essentially from the week you should leave Malta with one or more sites that you can instruct your professional team to progress. Being in Malta and +2hrs GMT you will also be able to contact agents back in the UK and make offers on sites whilst on the retreat. Malta is one of the safest and most welcoming of the Mediterranean Islands. 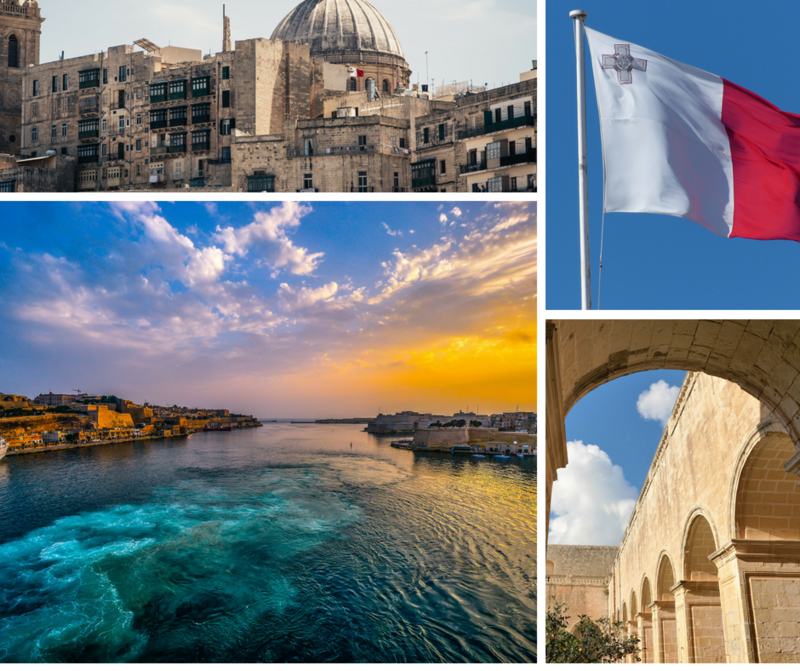 English is shared as a First Language and the Maltese share a long and diverse history with the UK which includes most government systems including Town Planning. Malta’s climate is warm and inviting at all times of the year enjoying a Mediterranean climate with mild winters and hot summers. The average yearly temperature is around 23 °C (73 °F) during the day and 15.5 °C (59.9 °F) at night. In February the average temperature is a relaxed 15 °C . Malta promotes a relaxed and laid back way of life and whilst the tourist areas are intense hubs of activity Island culture reflects the various cultures, from the Phoenicians to the British, that have come into contact with the Maltese Islands throughout the centuries, including neighbouring Mediterranean cultures, and the cultures of the nations that ruled Malta for long periods of time prior to its independence in 1964. How many spaces are available on the retreat? In order to give the support we want and you need we have limited the number of spaces on the retreat to 10. Where is the villa so I can do some research? The Link to the Villa is here. Why the February Half Term? One of the strongest attributes that powers TPX is its dedication to family and family life. Hence for this retreat Family is invited. We encourage people to use the retreat as an opportunity to allow for a family getaway and so if you have any queries about bringing family to the country and where to stay please let us know.